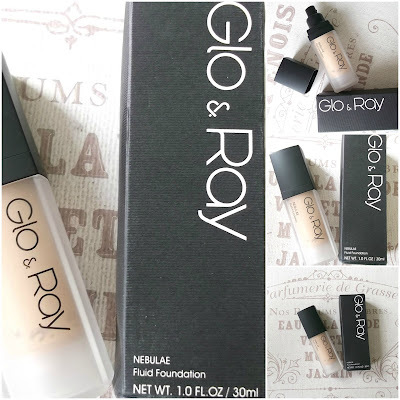 You would be forgiven for not having heard of Glo and Ray, it is not your average high street make up brand, the Company launched in London in 2012 and is a favourite of make up artists and cult make up lovers. What the Company say about this foundation. With newly developed blue crystal technology, Nebulae effortlessly evens out skin tone to reveal elegant luminosity, enriched with high moisturising factors , the formula will hydrate and nourish your skin whilst maintaining a natural look, with a powdery texture to finish, achieving a flawless complexion that looks natural and radiant is simple. What I say about this foundation. 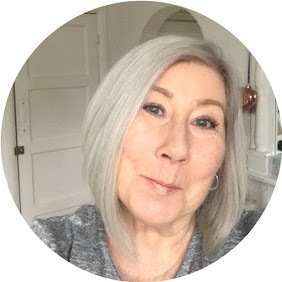 Now, I like a full coverage when I use foundation and on first use this didn't give it to me, to be fair it advertises itself as a natural look, and if that look suits you then one normal cover of this foundation will be perfect for you. I gave it a second go on day two with 2 coats and it was lovely, usually 2 coats of any foundation will leave you looking *cakey* and overdone, this was the opposite, it gave me a really nice coverage while still looking really soft and natural, it lasted a full day and still looked really good in the evening, it didn't creep into any lines or go patchy, and although I usually run like hell from matt foundations - as I think they tend to age you, this was matt but still dewy, it felt pretty dry on the skin to touch but still looked really fresh. All in all a lovely product that I would definately buy again. 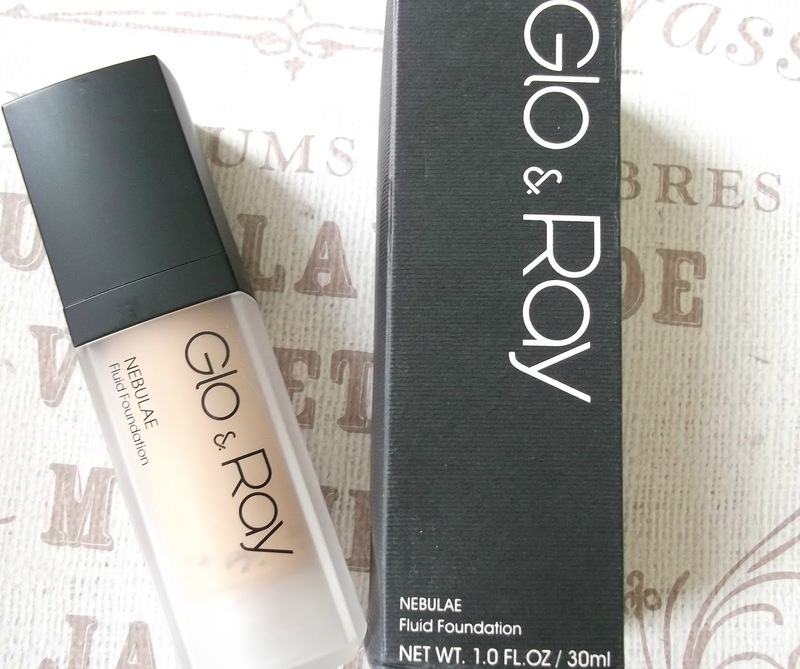 It comes in 8 shades and at £23.00 I think is a really good price for a quality foundation.